Do you have a lot of audio inputs and outputs on your Mac and quickly need to switch back and forth between them? 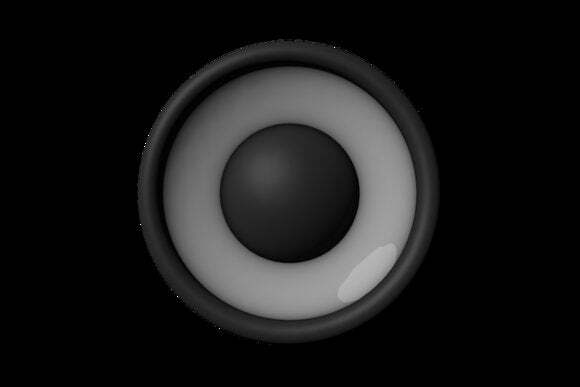 Paul O’Neill’s AudioSwitcher (Mac App Store link is a great little menubar utility for doing just that. Although it doesn’t sport the same UI pizazz and polish as other apps you may own, AudioSwitcher is fantastically functional, especially if you’re switching between multiple microphones and speakers on a daily basis. In addition, AudioSwitcher allows to set custom volume settings for each external speaker without altering the max volume on your computer—so if you switch to your TV’s speakers, you won’t accidentally blast your eardrums. 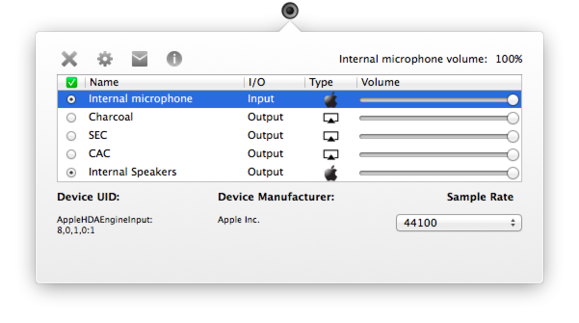 You can even fiddle with sample rates for each speaker and microphone if so fills your fancy. 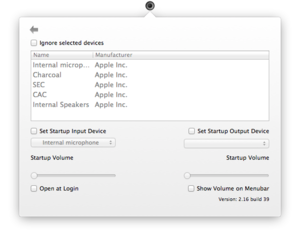 There are a few other minor preferences available within the app to tweak as well, including ignoring certain speakers, setting startup input and output devices along with their volume, showing the current volume percentage next to the menubar icon, and opening the app at login. 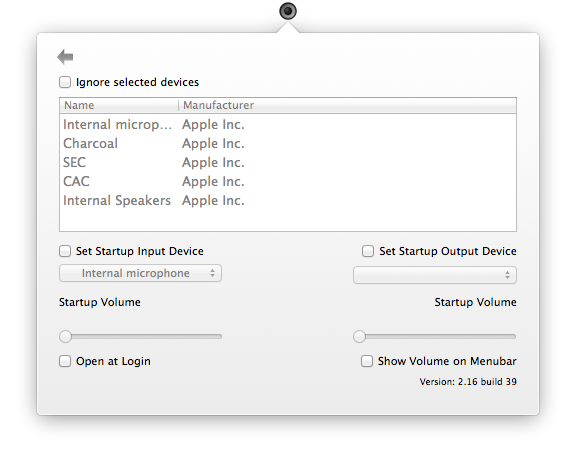 One small note: Unlike Rogue Amoeba’s Airfoil, AudioSwitcher won’t broadcast your audio to multiple devices—it just offers an easy way to switch between them without pulling out System Preferences.